You’re going to fall in love with these delicious crock pot dips. The “no double dipping” rule still applies, but this is one rule that you just might break! Have I mentioned how much I love my crock pot? It literally can cook almost anything that I want it to. 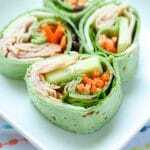 Not only does it save me time and energy, but it creates dishes that truly taste delicious as well. I can’t tell you how many nights I’ve come home and been so thankful that the slow cooker had a piping hot meal or snack waiting for me and my crew. 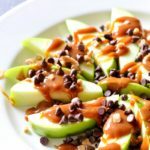 And since I’ve recently discovered that I love using the crock pot for dips, snack time is a whole new ballgame in our house. 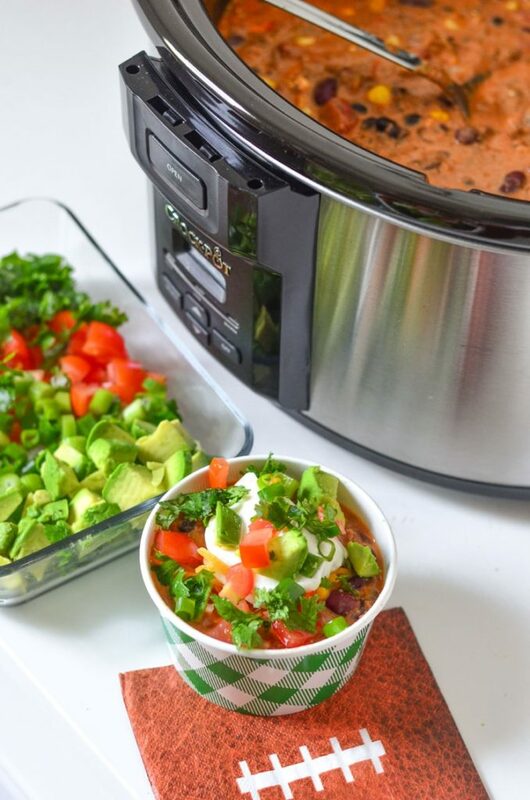 I’m confident that you’ll love these delicious crock pot dips just like I do! 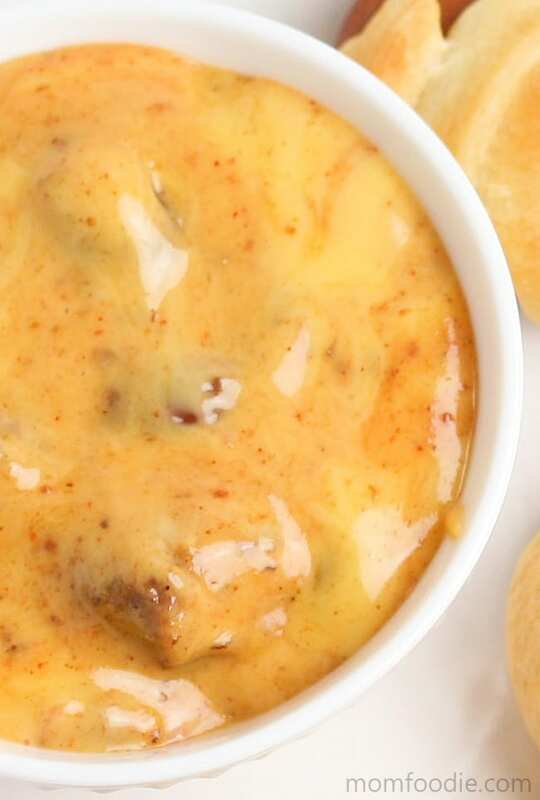 Chili Cheese Dip – You had me at chili. The cheese is just the icing on the cake. Dip with Fritos or another salty snack to make it truly out of this world. 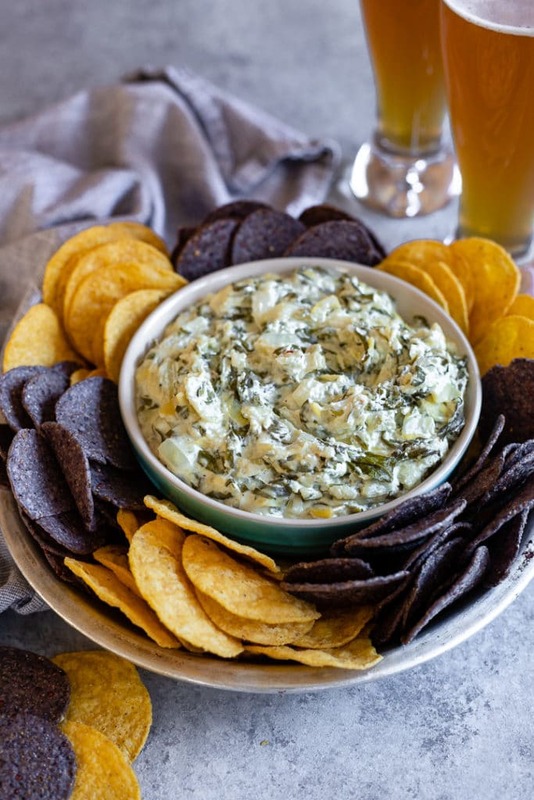 Skinny Crockpot Spinach Artichoke Dip – If you love this combination of ingredients, this is the crock pot dip for you. While you can dip with chips, it’s also stellar with veggies as well. 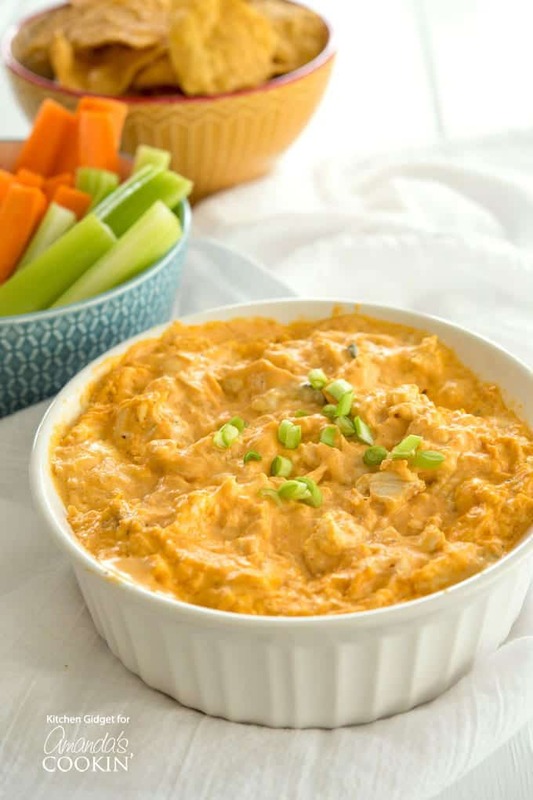 Buffalo Chicken Dip – Give your taste buds a true treat with this highly craved and requested dip! 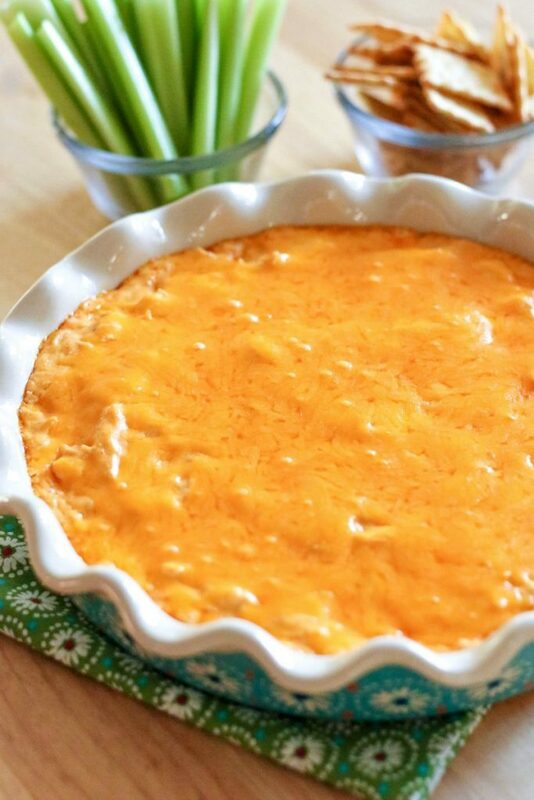 5 Ingredient Buffalo Chicken Dip – With only 5 ingredients, you’ll love the taste and flavor of this delicious buffalo dip. The simple combination of these ingredients is truly out of this world. 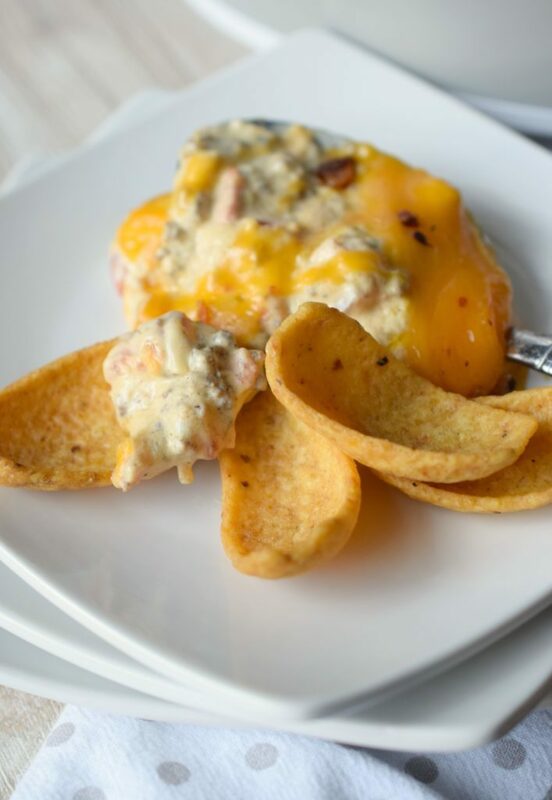 Crockpot BBQ Chicken Wing Dip – Who says that you can’t have your wings and dip combined? 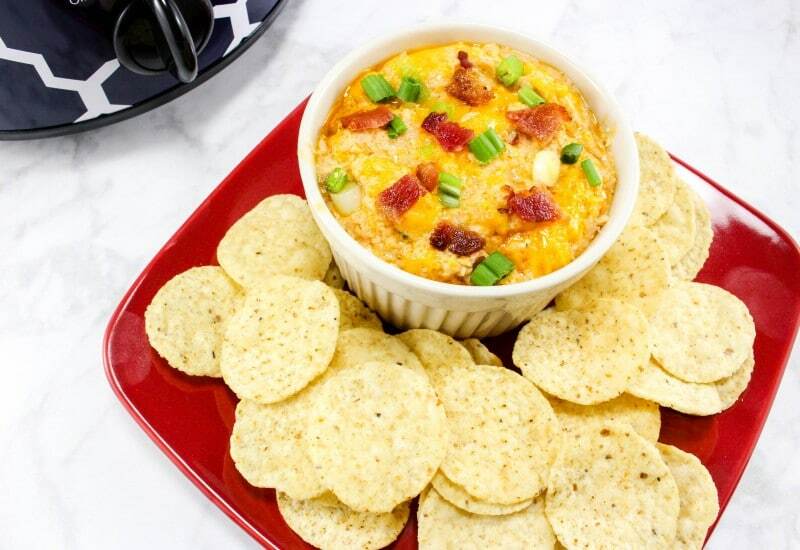 This crock pot dip delivers those flavors and so much more! 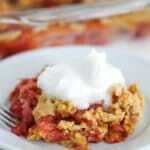 Taco Chili Dip – Who knew that combining the tastes of chili and tacos would be a hit?! This is one dip that you’ll want to make extra for so you can enjoy later after everyone is gone! 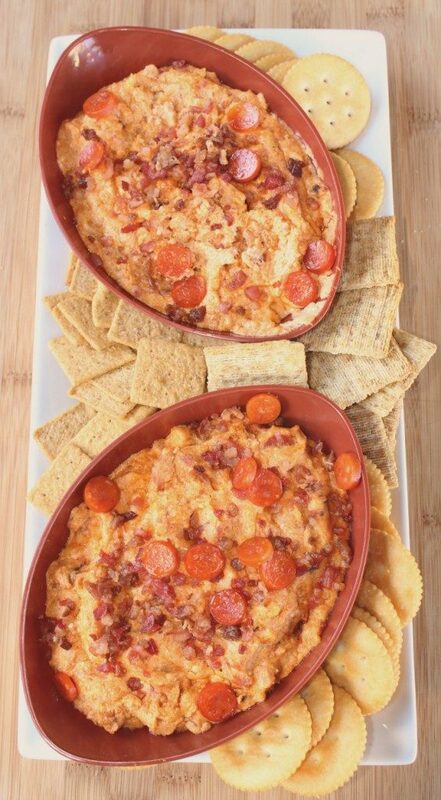 Meat Lovers Pizza Dip – If you love pizza, it’s time to make a dip out of it! Break it down and enjoy every single bite. 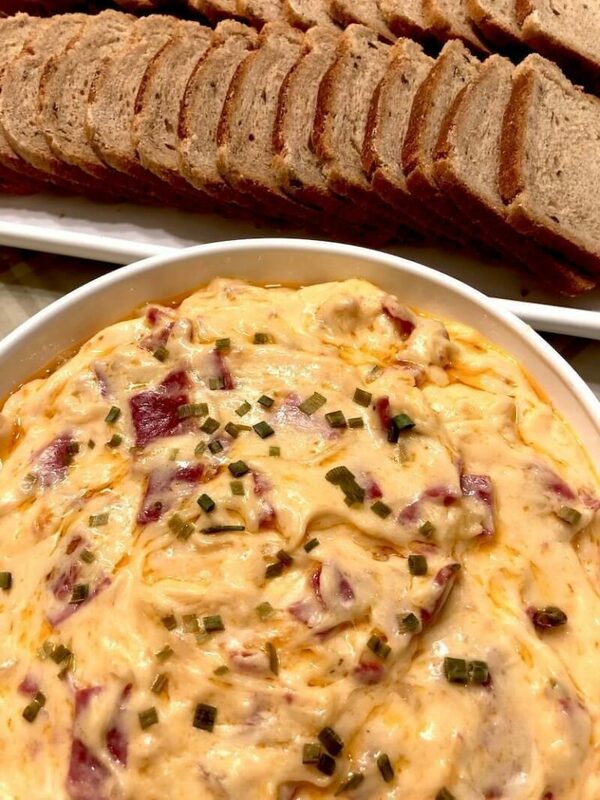 Reuben Dip – Everyone loves Reubens, so it just makes sense that a Reuben dip would be just as amazing! 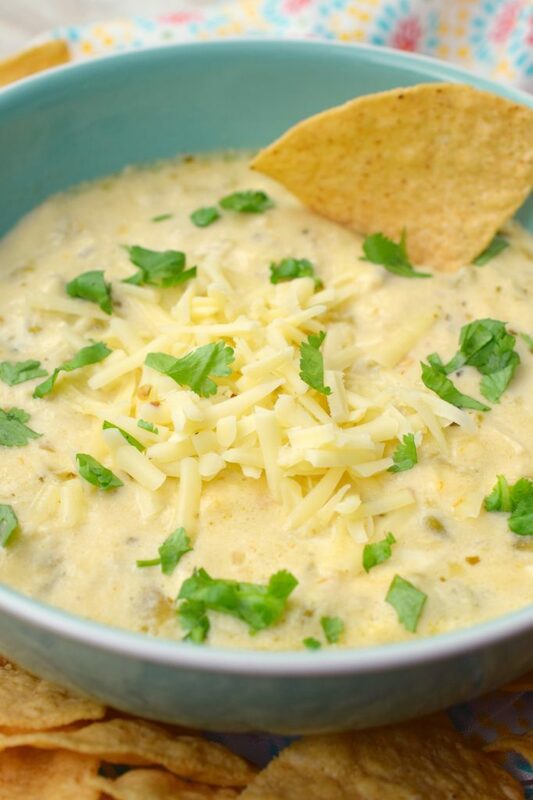 Slow Cooker Four Cheese Queso Dip – Four cheese in one dip? You bet! That’s what makes it so good! 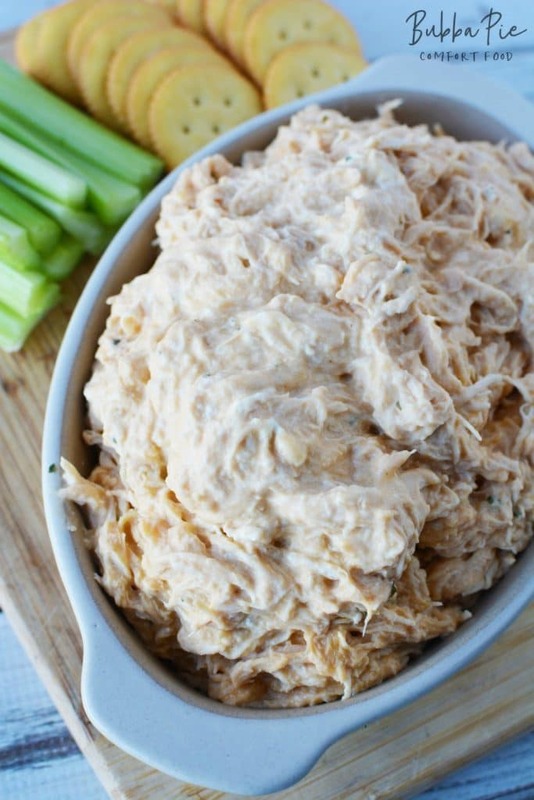 Buffalo Chicken Crock Pot Dip – You’ll love the taste and flavors of these simple crock pot dip! Delicious Chili Cheese Dip – Just one more dip that you won’t want to miss out on! 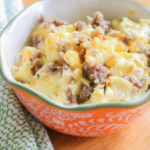 Loaded Slow Cooker Cheeseburger Dip – Who says your burger has to be between buns? There you have it! 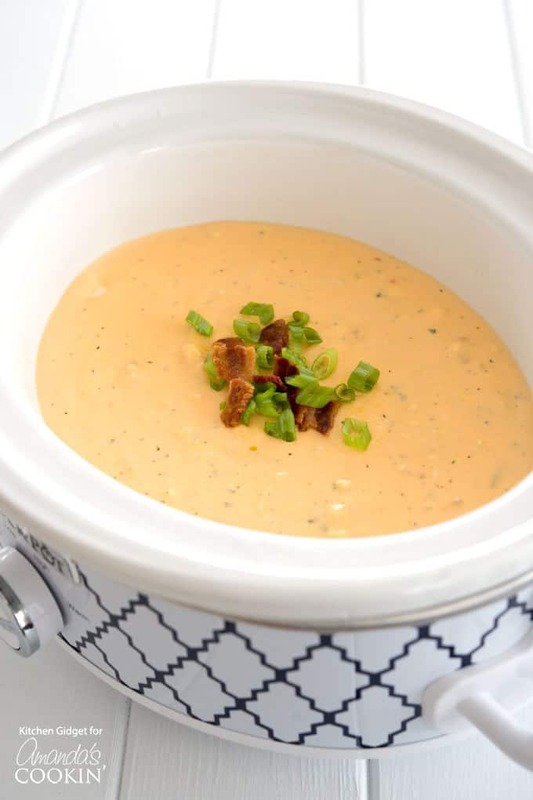 13 delicious crock pot dips that are so simple to make, you really should make them all! These dips are perfect for upcoming parties, tailgating or just snacks for yourself and your crew. Take your time and make every single one to find out which one you like the best. 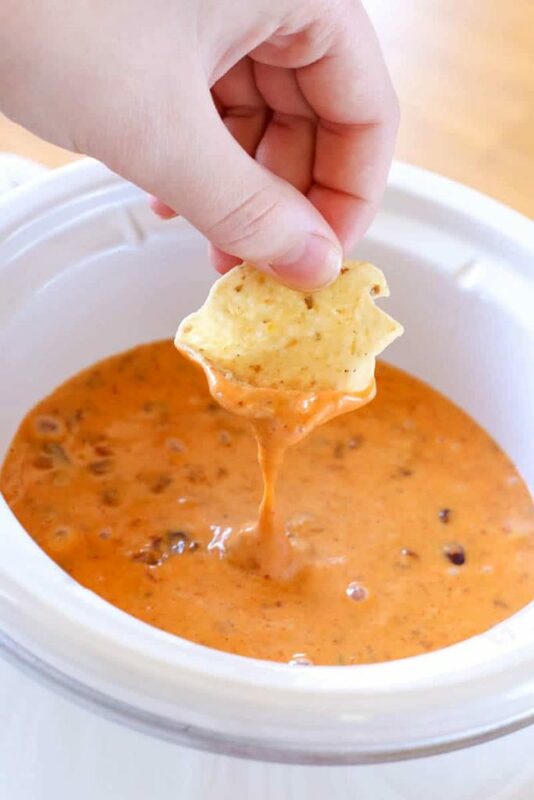 Do you have a favorite crock pot dip?